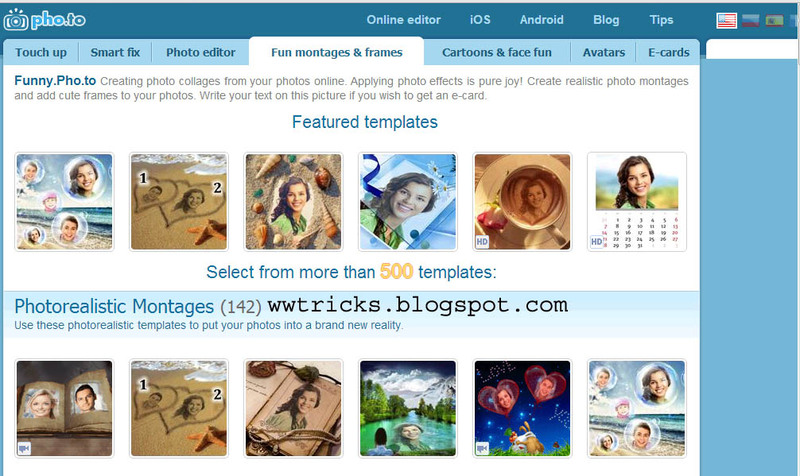 Do you love to make your photos & images beautiful,funny and interesting? 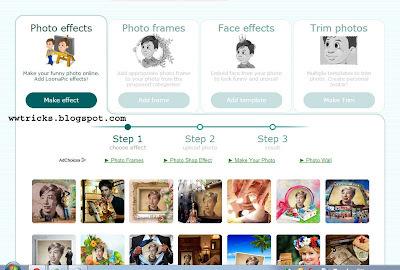 if yes then here in this post we showing you some online tools and best photo editor so you can use these online tools and give a new look to your images and photos. You can make your own photos more Funny by adding some funny effects,Templates/frames to it, As there we are showing you some websites where you can find a lot (in hundreds) templates and frames for your photographs. 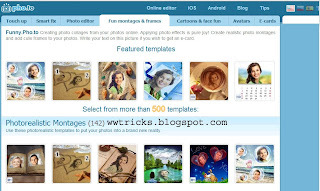 "There are also some softwares available (such as online photoshop) so you can use them to add funny effects to your photos but i think adding effects online are better, because most of the software are paid but these websites are totally free so whenever you need just bookmark this post so these all will be in your hand!" Why I like using these because these loads very fast and you can also use most of these on your mobile phone so if you browsing internet form mobile then you can also upload photos from your mobile . One of the best website for adding funny effects online is funny.pho.to. You can add funny effects to your own photos using this website, There are hundreds of templates/frames available so you can use it on your own photos. You just need to upload your photo from your computer or just enter the image url. There is another Free website to give a funny look to your images, And it is EnjoyPic, here you can make your images funny just in few seconds,you can upload your image from your computer or add url of the image.Hundreds of Pre-made templates are available free of cost for you here. 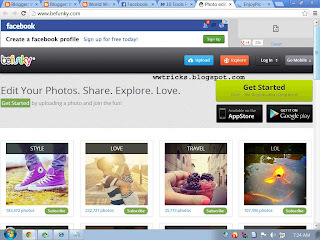 Befunky is another Free online tool that can help you to make your photographs funny by adding some funny effects online. 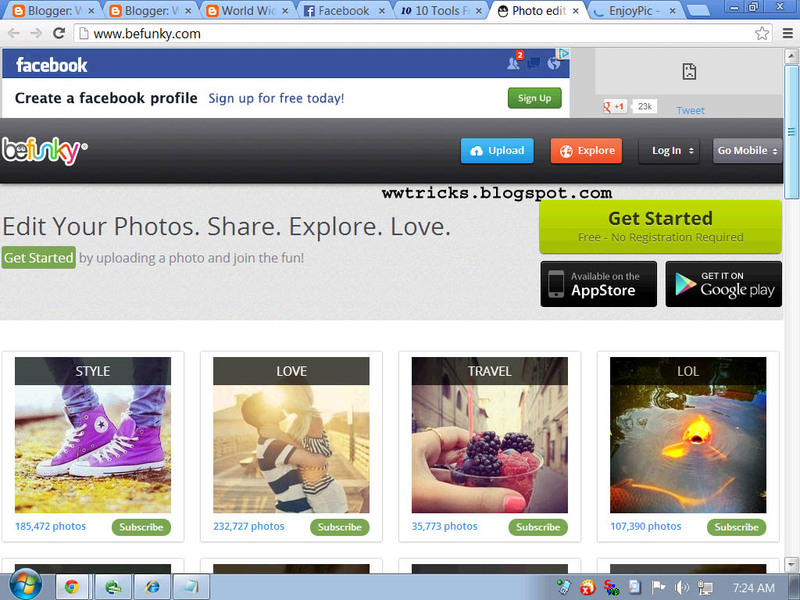 You can try Befunky services by opening a free basic account. Although free plan has some limitation but good for checking purpose. A very useful website for funny photo effects, As this site also online picture editing tools, photo frames and funny face effects. So users can give a funny look of their photos online using loonapix. 5.Photo505: If you are looking for a website where you can add some cool,funny and amazing effects to your photos then you can make a try to photo505, Because here is the great collection of funny templates which can help you to make funny photos easily.A Great place to find beautiful and funny photo frames for adding special funny photo effects. 6: Photfunia: Another best place for adding funny effects to your photos online is photo funia, Here are a lot of frames available so you can add it to your photographs. Why i like it because it loads very fast and you can also browse it form your mobile very easily. 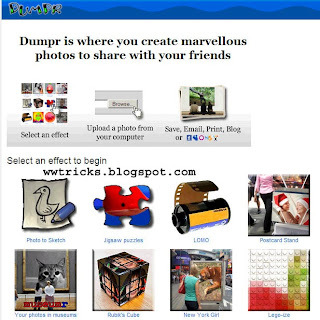 Using dumpr will also be a good choice for you for adding funny effects to your photos, here at dumpr also a huge collection of funny effects available. 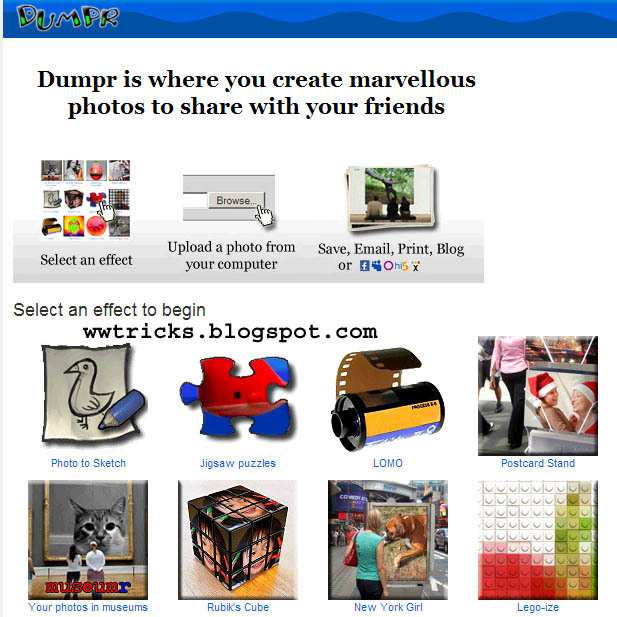 So Friends these were some cool websites we mentioned above to add cool,funny and amazing effects to your images. Hope these helps you. Don't forget to share it with your friends.keep visiting for more useful stuff or stay in touch with us, liking our page on facebook or subscribing to our email updates. Feel Free To Share Your Views About This Post. This is very excellent blog post! Being able to write and create your original blogs will definitely make stand out from all of the rest. Thank you for sharing Basheer. You Are Welcome Mrs. Ann Moses. And thanks to you too for appreciating the post. I am interested in advertising on your blog. We will give you best payment for it. Payment Method Paypal, UBL Omni, Easy Paisa, Bank wire and Westren Union. excellent blog i really like this blog.